It’s FRIDAY and you know what that means….. If you said the weekend is upon us, then yes, you are correct, but if you said it’s time for another edition of health and beauty benefits of spices, you are even more correct! This week I am getting deep into Mango Powder, otherwise known as amchur. Primarily used in India, mango powder is finely ground, can range from a green to brown in color with a warm, sour fragrance and a tart, tangy fruit flavor. There are numerous real health benefits of amchur which help with skin/mouth problems, life-threatening disease and many more. Mango contains vitamin A, C, D, vitamin B-6 and beta-carotene. It is known for the elimination of toxins, treating anemia and curing the nervous system disorders. Ayurveda uses amchur to treat diarrhea, urinary tract infections and dysentery. Amchur powder helps to fight acidity and boost the process of digestion. It combats flatulence and constipation. 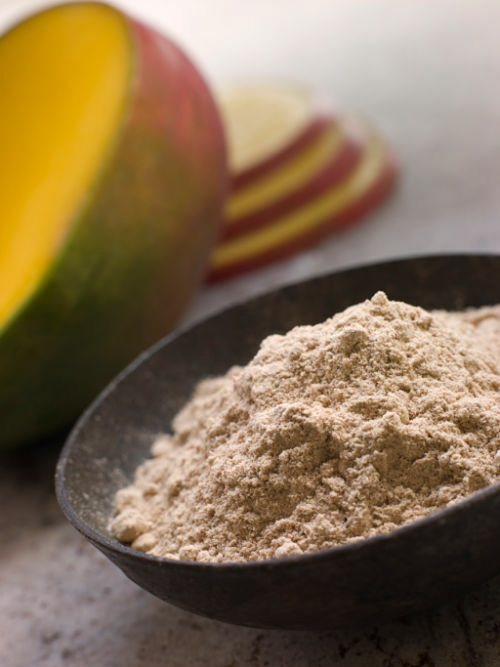 Surprisingly, mango powder can also help improve the texture of your skin. It cleanses the pores, removes dirt, oil and pollution leaving your skin healthy, young and beautiful. Amchur helps in taking care of the heart as regularly consuming it improves cardiovascular health, prevents heart failures and other disorders and fights heart attacks. Mango powder can also be used for improving your vision by helping increase clarity and prevent eye disorders and cataracts. Amchur has high iron content. Consuming it in food helps regularly improve the anemic condition. High in vitamin C it can help heal scurvy, a medical condition characterized by a deficiency in vitamin C.
As a low carbohydrate, it contains antioxidants that aid in boosting the metabolism, which in turn help reduce weight. Clearly consuming mango powder can be beneficial for our health on the inside, but the mango itself has useful benefits on the outside. Use the skin or pulp to make different kinds of face masks, hair masks and even body scrubs! 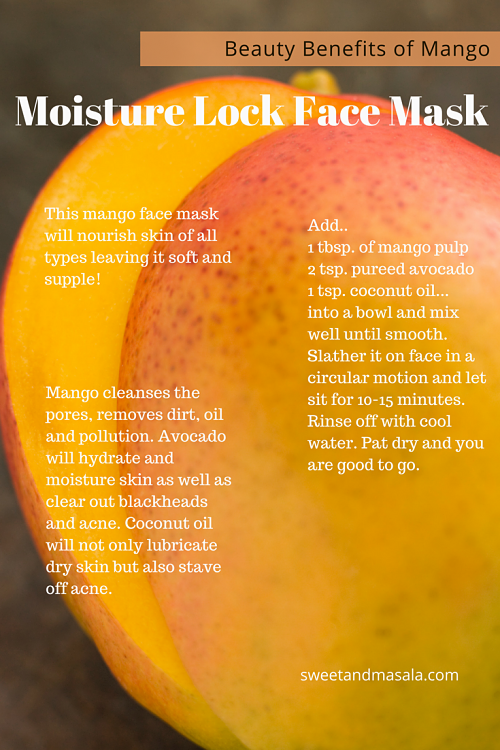 “Applying mango pulp to skin will revitalize and rejuvenate it as well as lock moisture into dry skin cells. Mangoes are full of beta carotene, which gives them their beautiful orange color, b-vitamins and vitamin c which all promote skin elasticity and slow down skin aging. Add a tablespoon of mango pulp, 2 teaspoons pureed avocado and 1 teaspoon coconut oil into a bowl and mix well until smooth. Slather it onto your face in a circular motion and let sit for 10-15 minutes. Rinse off with cool water. Pat dry with a clean soft towel. Then boom! You are good to go. The mask is good for about 3-4 days and can be stored in the refrigerator. Be sure to let it come to room temperature before using again and beware of a funky smell coming from it. That means it is time to go. Use a ripe avocado and mango to make for easier mashing or blending. You always bring great info to the table. Now I need to go buy Mangos! You always have great info. Now i must buy some mangos, lol! Awesome! I had no idea! TBH, I have never heard about amchur, and I am definitely intrigued. Any suggestions for how to add it into your diet (i.e. recipes) – how do you use it? Would it be good in smoothies? Glad you like t Brittany! I have a lot of frozen mango too! That’s very interesting, I had never heard of that before. The face mask sounds great, but where do you find the mango powder? Wow! 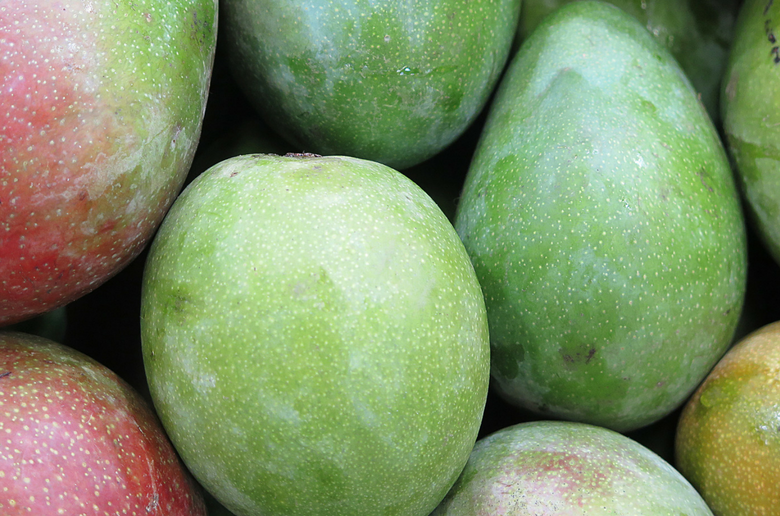 There are so many things I did not know about mangos…very cool post!! Wow, I love learning these kind of things! There are so many wonderful things in fruits and veggies. The mask sounds awesome! So glad you found this useful! Thank you Melanie! I hope you like the mask! I am so happy you shared this! I LOVE! 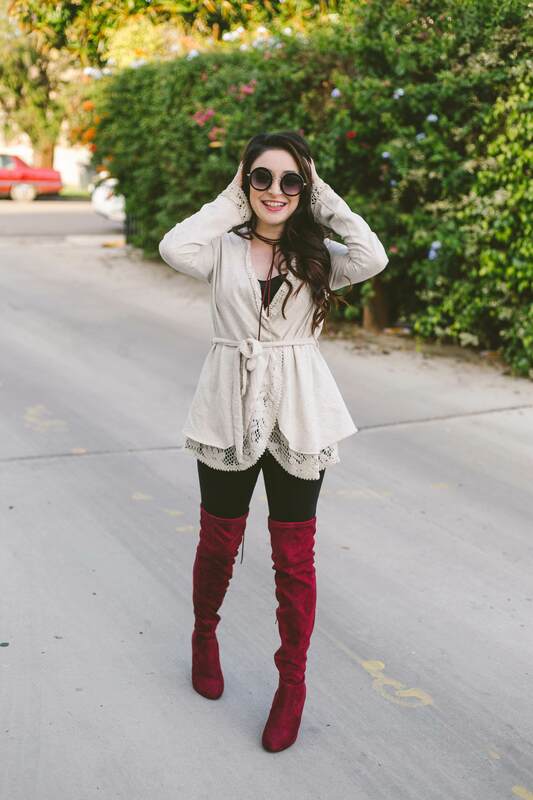 Krista! Thank you! Also,it smells really good! Wow, never knew about all the health benefits (aside from mangos being delicious!) Great post!